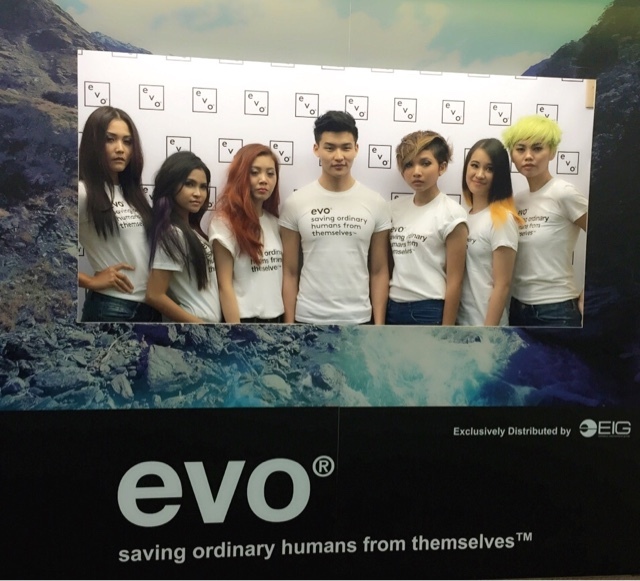 Last month, I was invited to the launch of evo at EIG, Shah Alam. 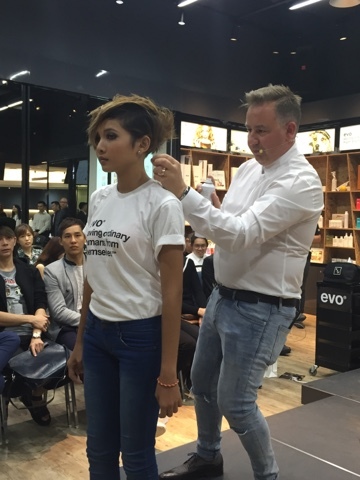 evo is an innovative, professional hair and beauty product that produce an exclusive salon range. 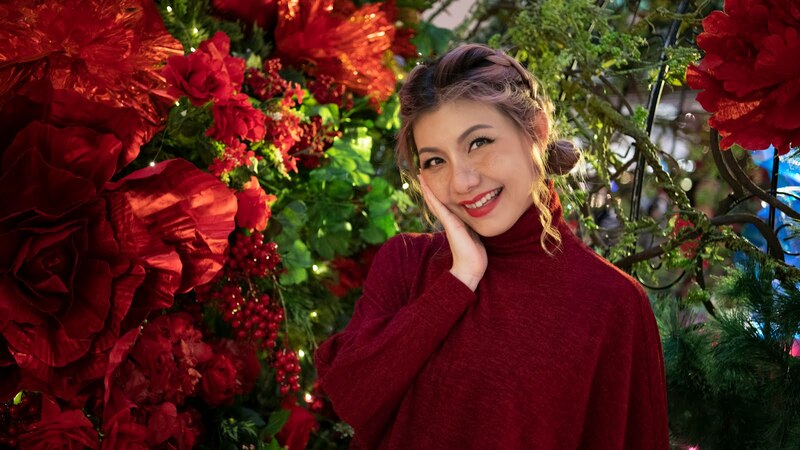 Every bottles of evo are bursting with personality, free from sulphate, paraben, dea, tea and propylene glycol for the professional results yet environmental friendly. There's no unnecessary, over-marketed ingredients, no imaginary technology, no myths, no gimmicks but purely active evo formulations. The packaging also made of 100% recycled materials. evo hair products are divided into 6 product families caters to different hair needs and distinguished by colour-coded packaging. 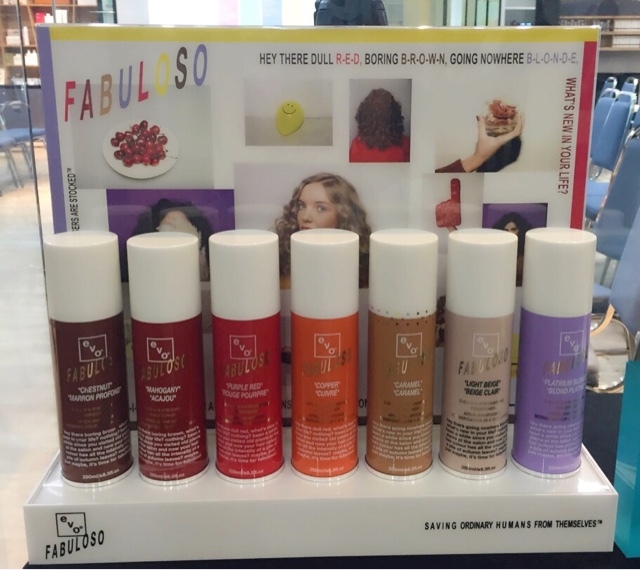 evo fabuloso colour enhancing conditioners provide an instant hair colour boost with a nourishing treatment effect. 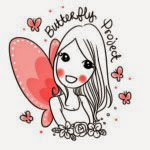 It will keep hair colour looking fresh and hair healthy. Available in 7 different shades, it is ideal to use between salon visits to revive and brighten coloured hair in only 3 minutes. 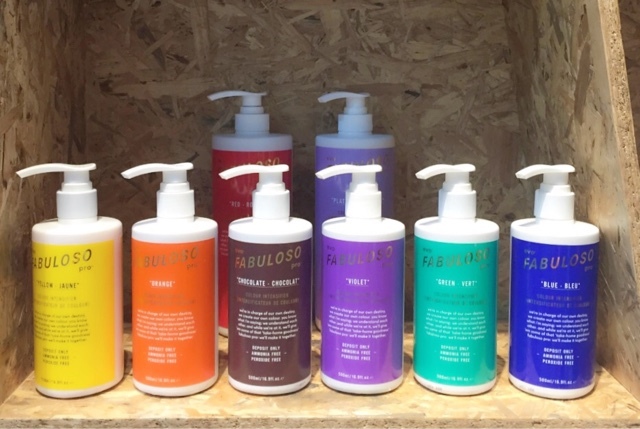 evo fabuloso pro enable you to refresh, intensify and maintain your hair colour in between all colour services. Create unlimited semi colours, refresh, fill, tone/pastelise, ancent and enhance colour. Unlimited colour conditioners customise is possible too, for perfectly match and colour maintenance. 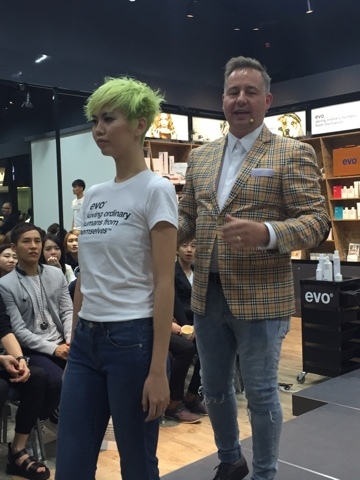 Gorgeous lime green shade using evo. 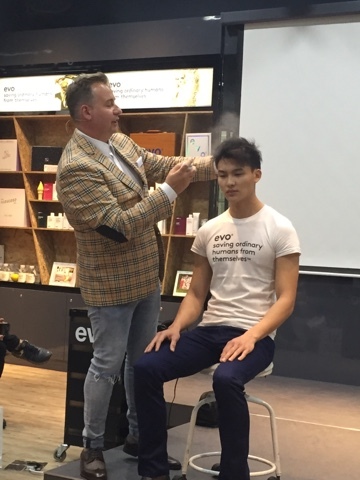 Find your nearest evo exclusive salon now. Exclusively distributed by EIG. Routines all your exercises and workouts for individual body parts are usually combined into an overall body training routine specialists along with doctors alike have extensively Ageless Alpha studied both measures connected with recording out and find concluded how the outcome and results this solitary will take from the full body workout usually are so great that.